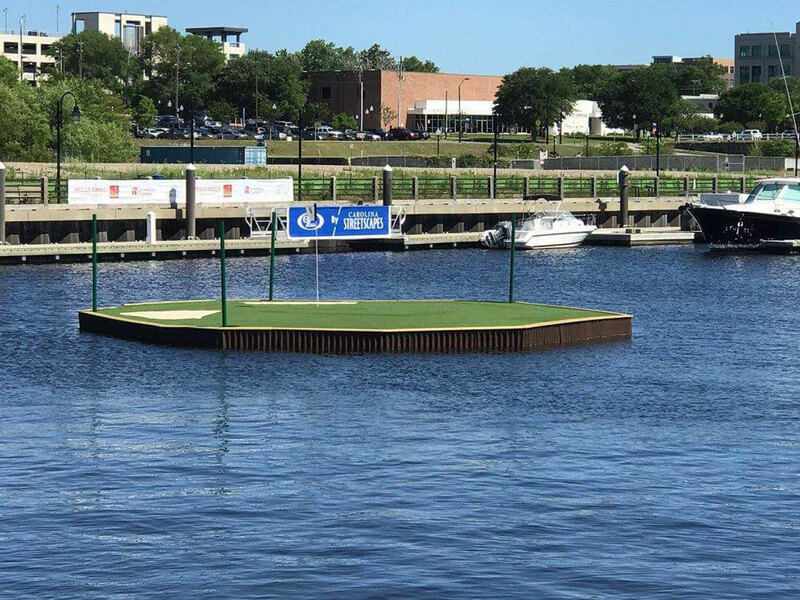 Sometimes, seeing is believing! 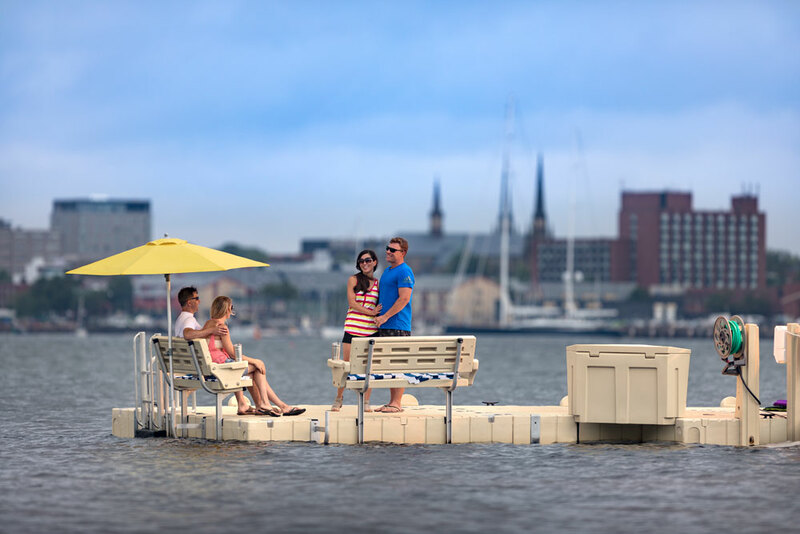 EZ Dock has put together a photo gallery to help you envision how EZ Dock modular dock systems could be put to work for you. 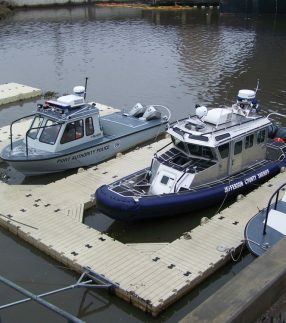 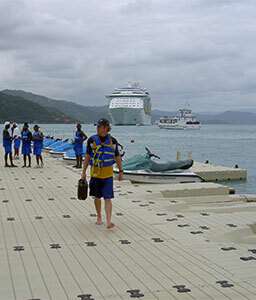 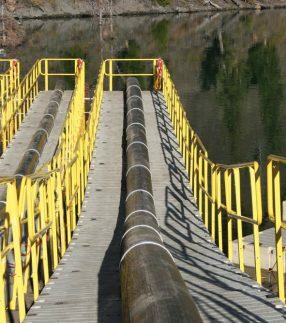 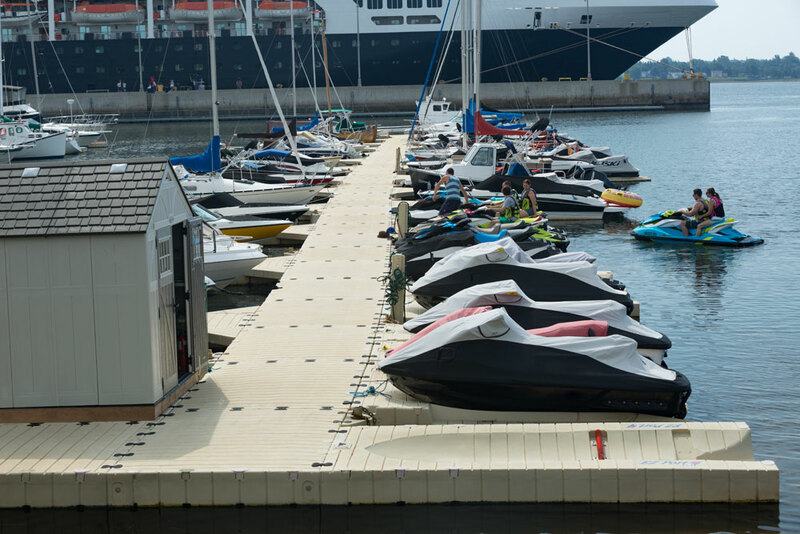 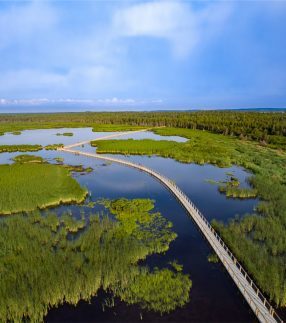 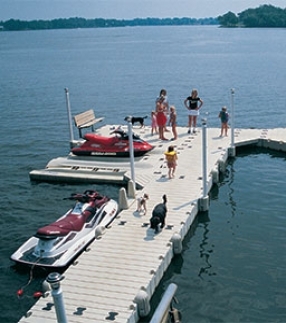 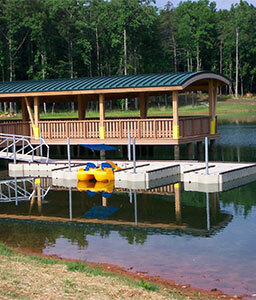 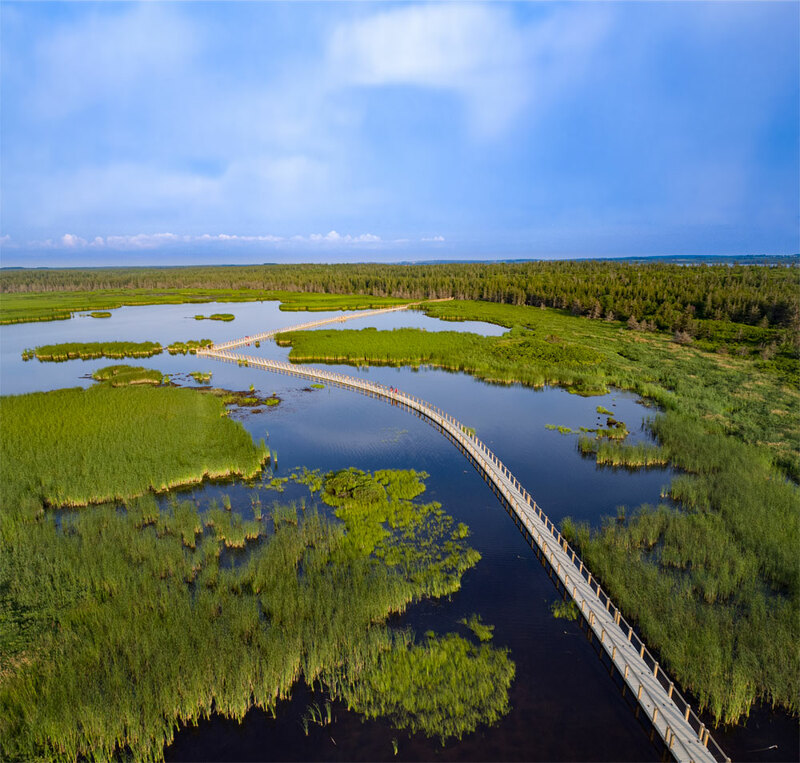 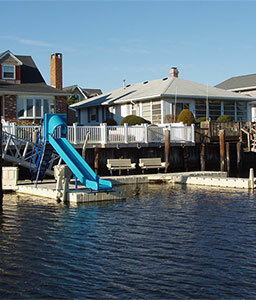 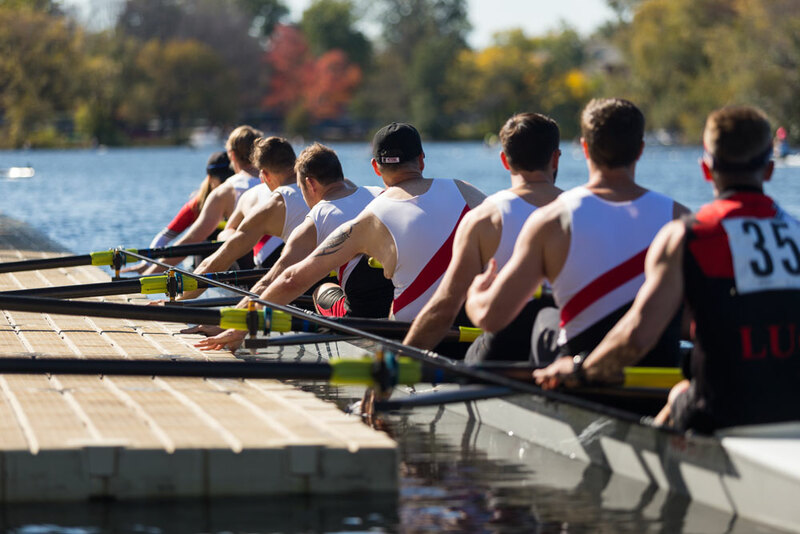 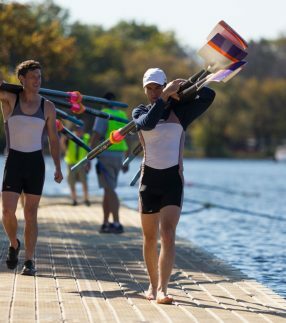 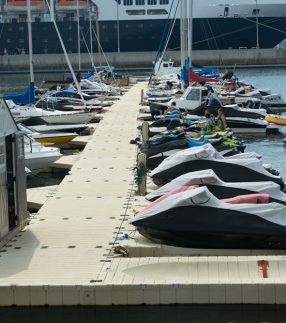 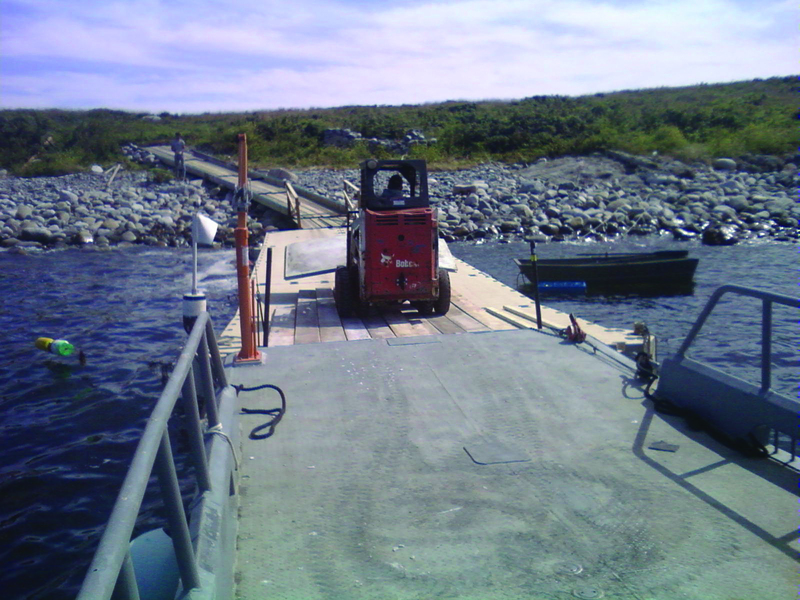 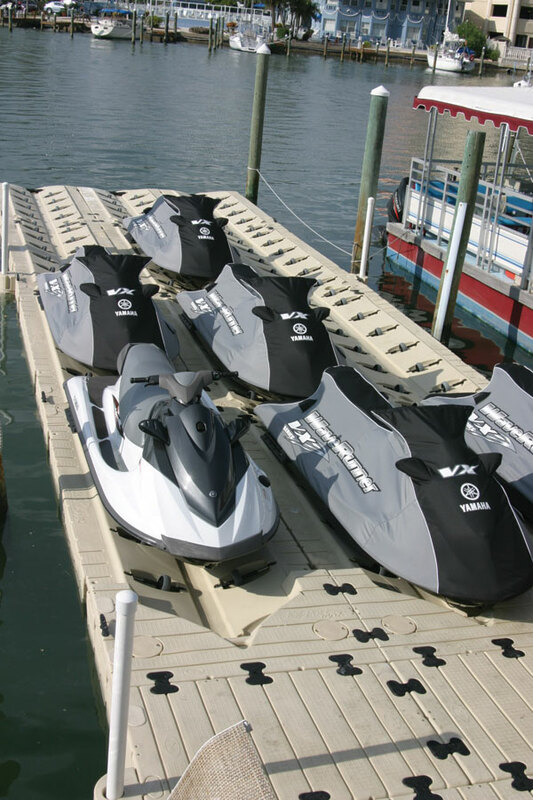 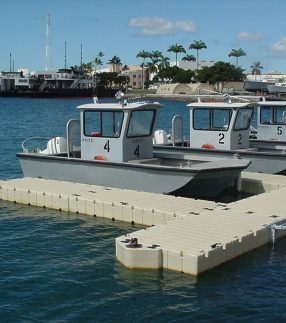 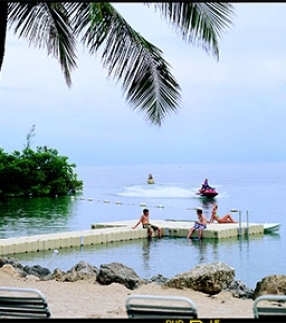 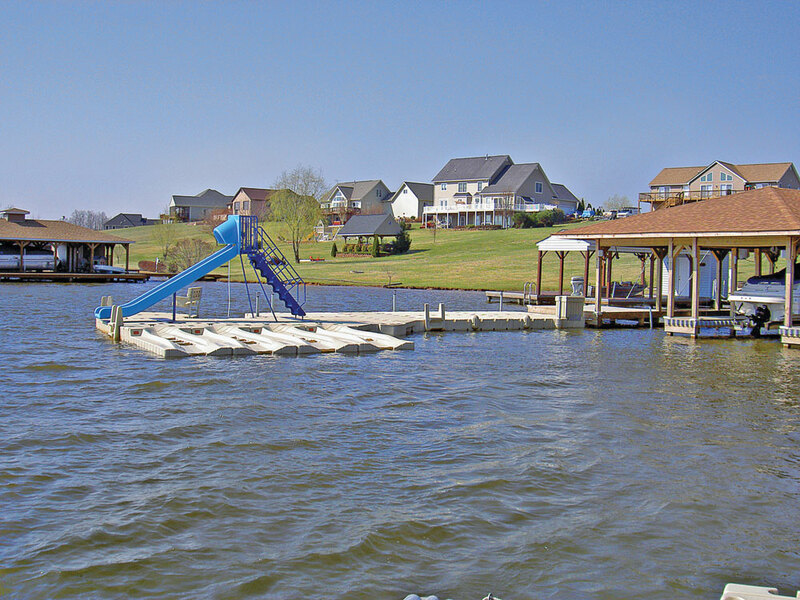 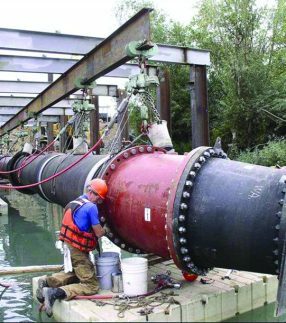 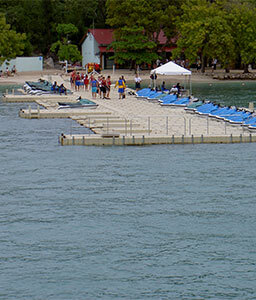 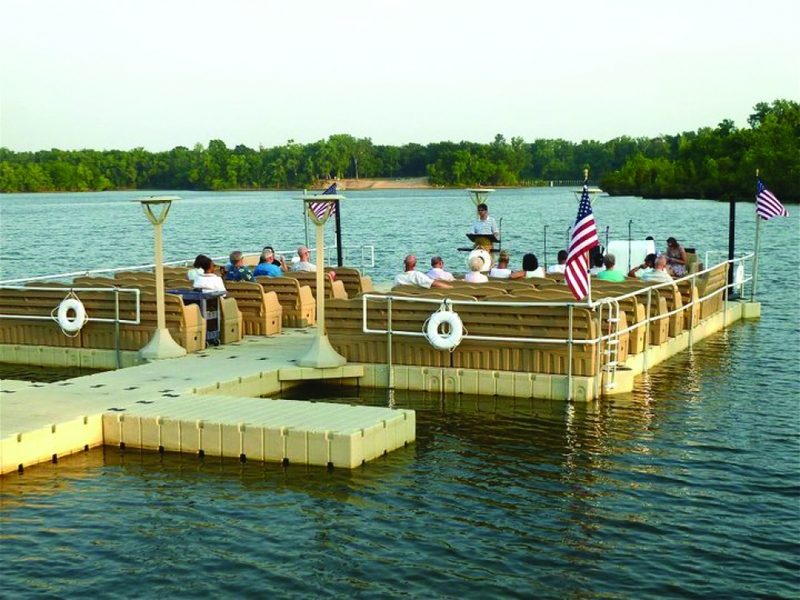 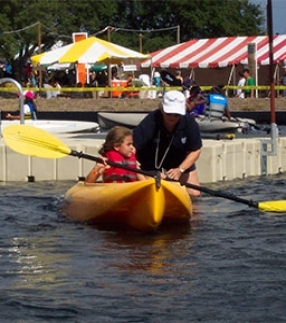 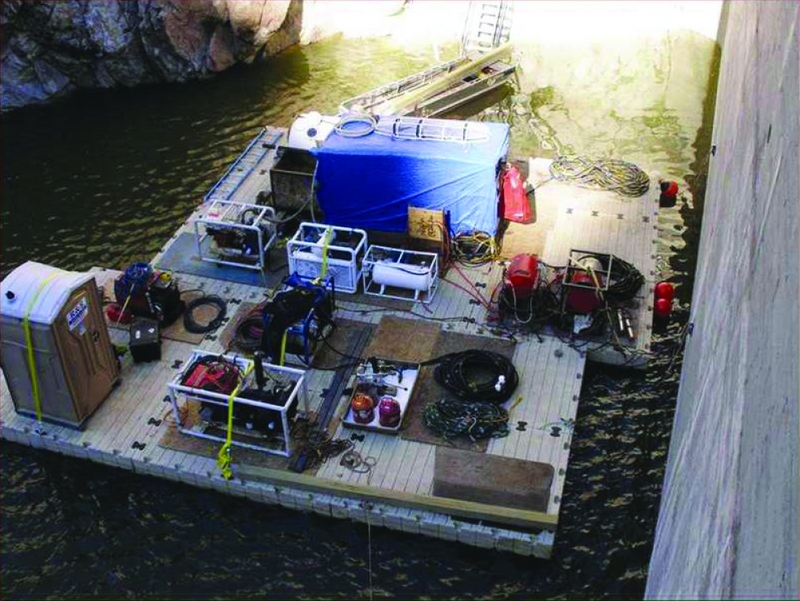 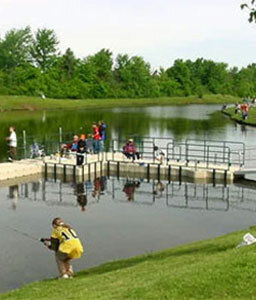 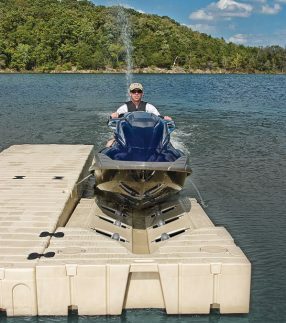 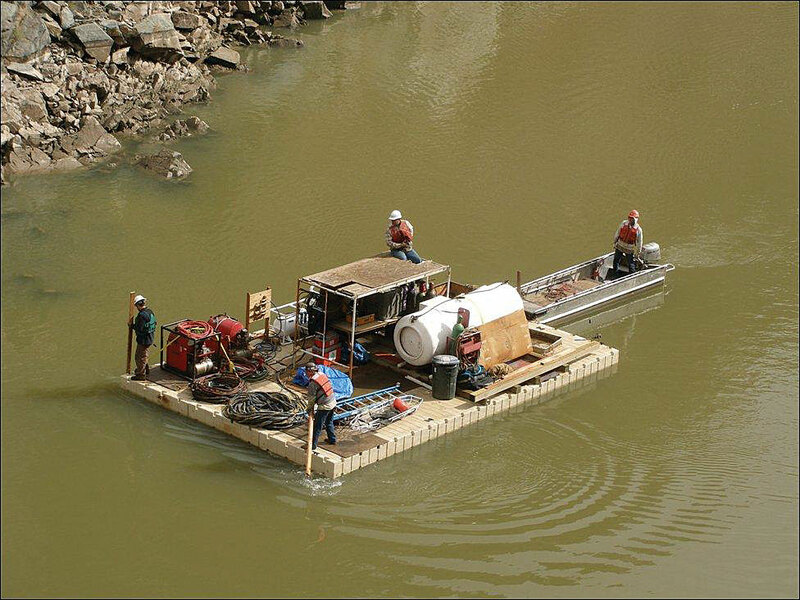 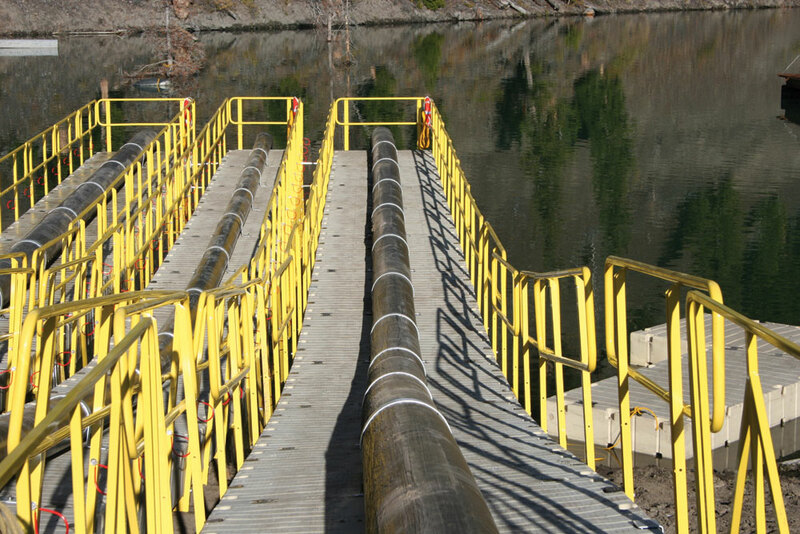 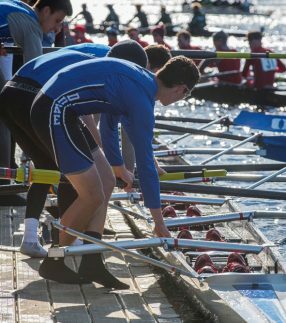 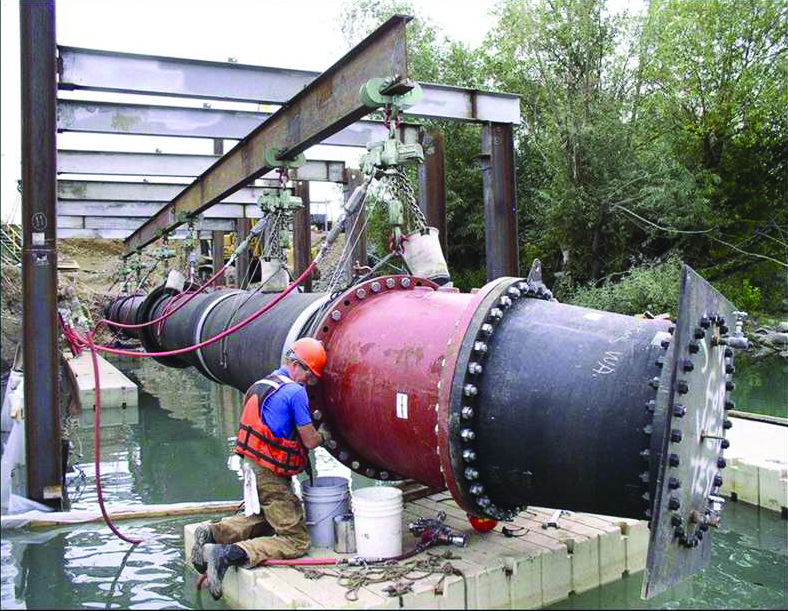 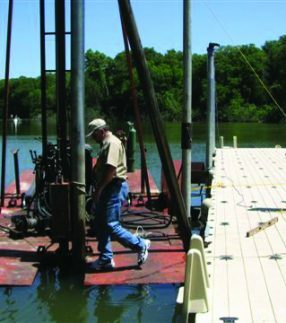 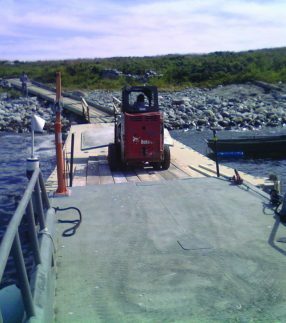 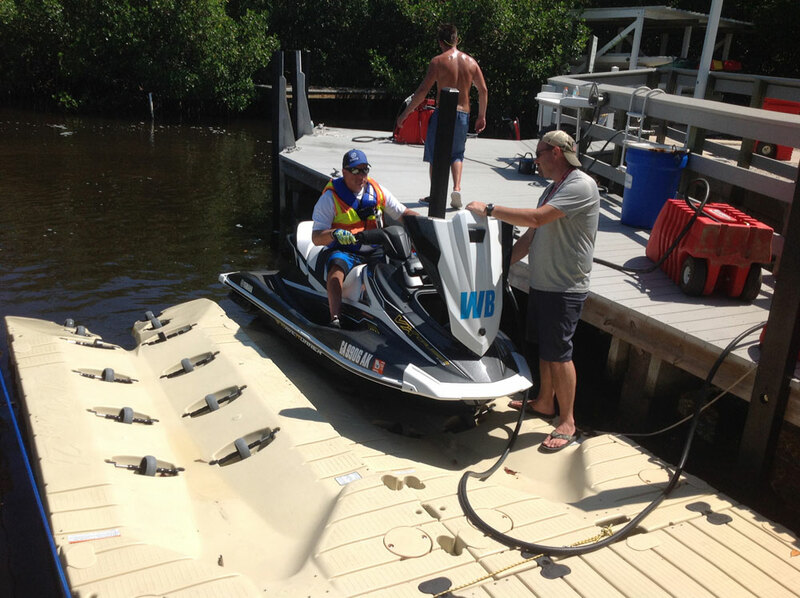 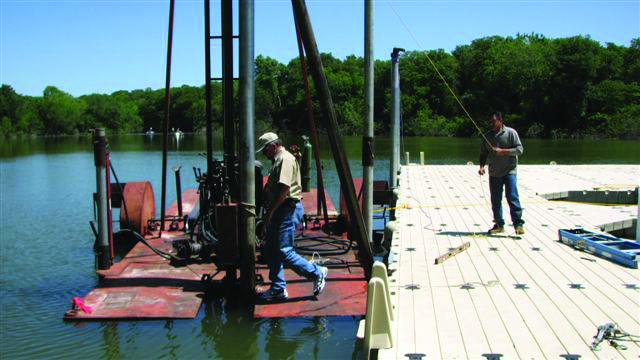 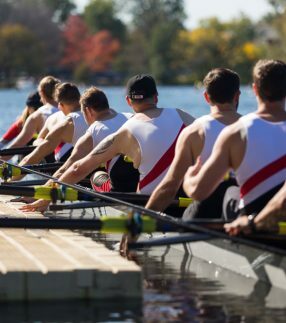 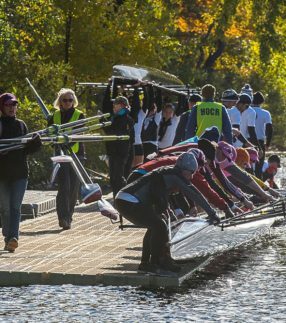 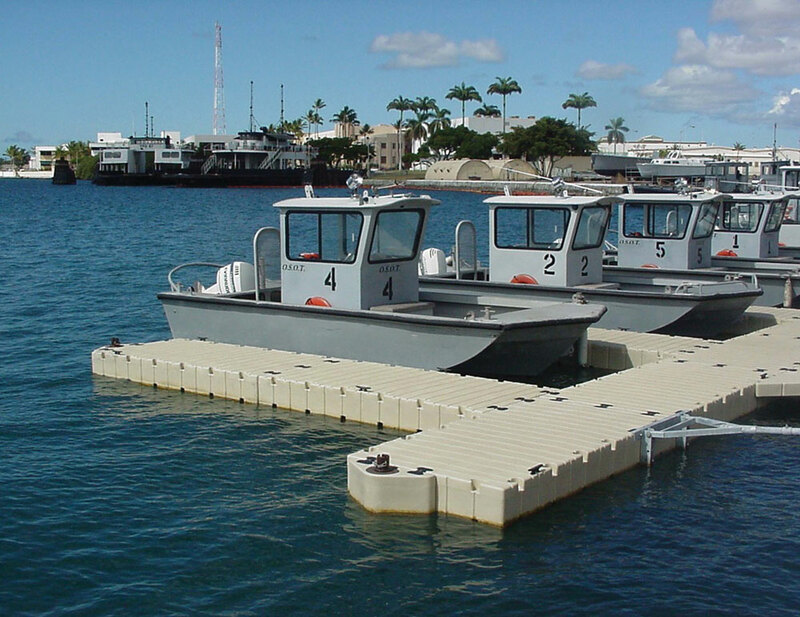 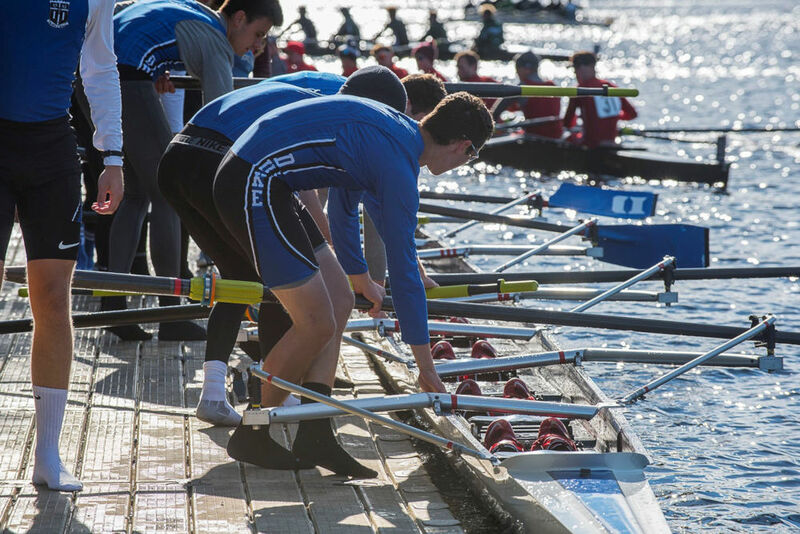 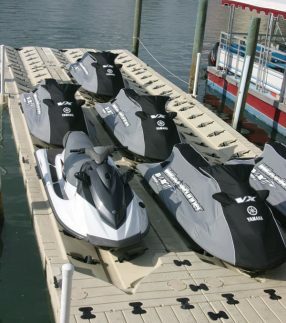 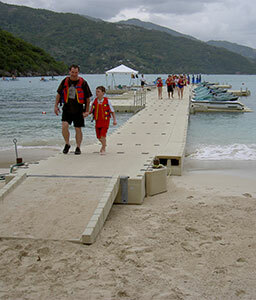 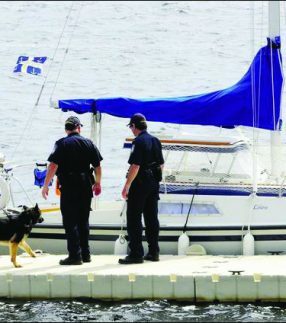 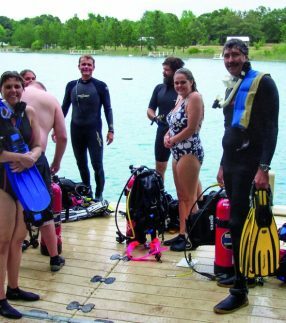 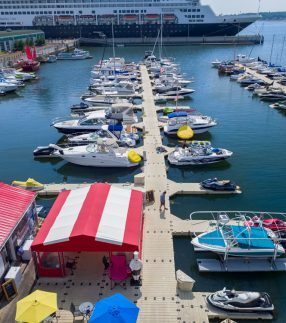 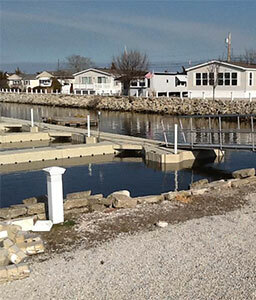 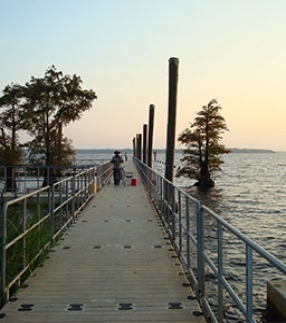 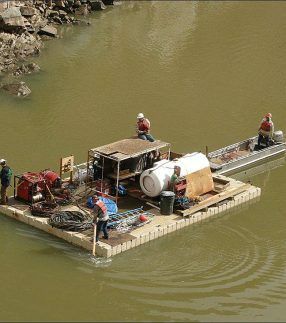 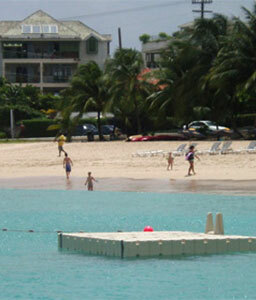 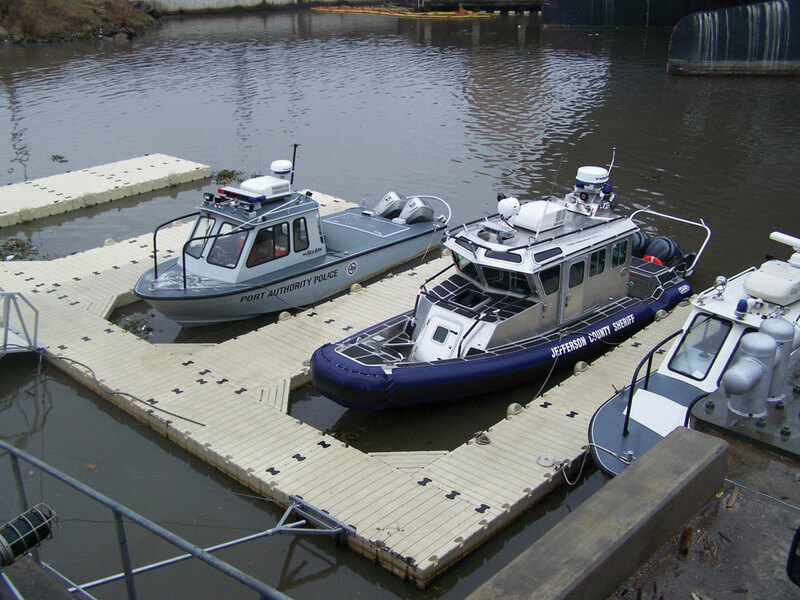 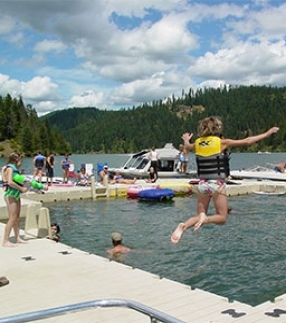 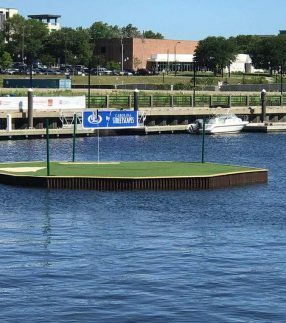 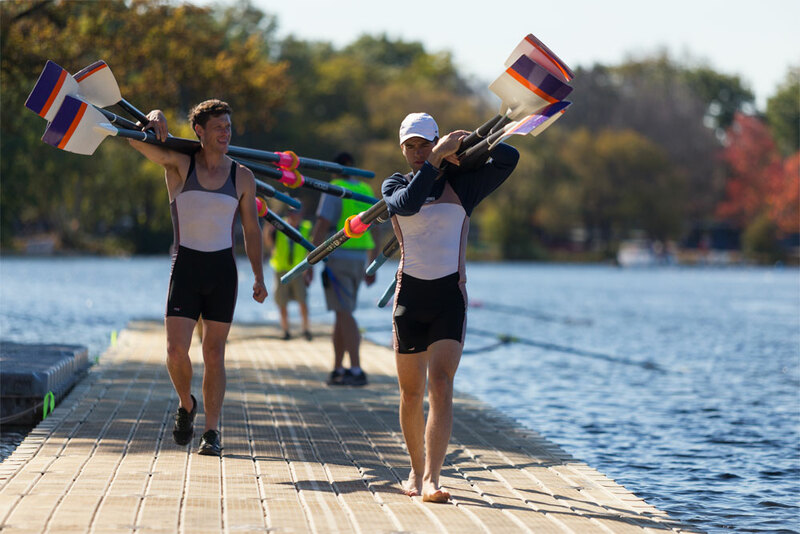 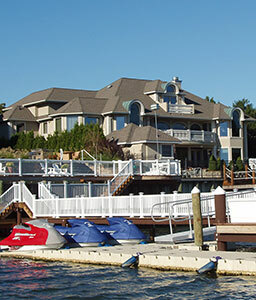 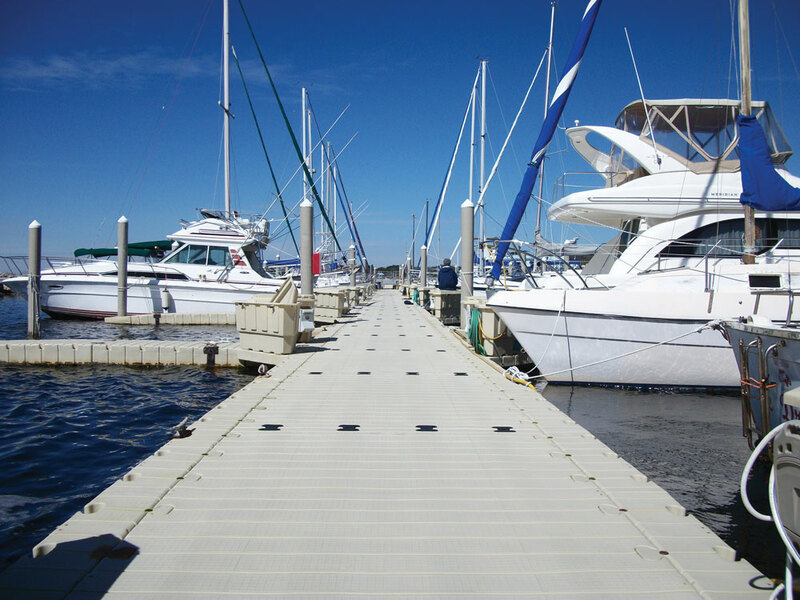 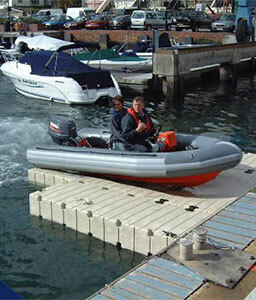 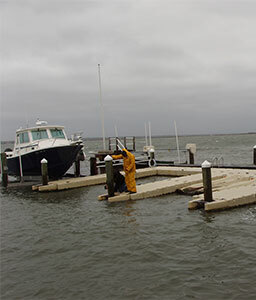 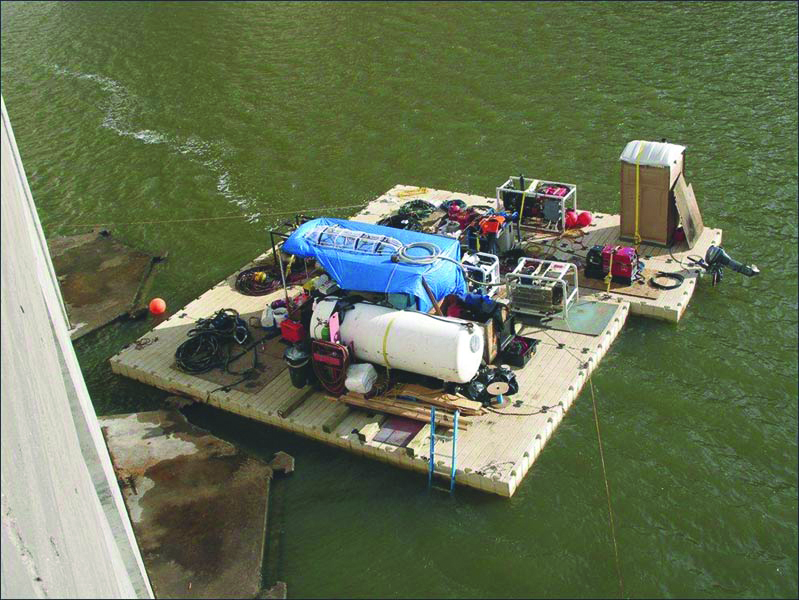 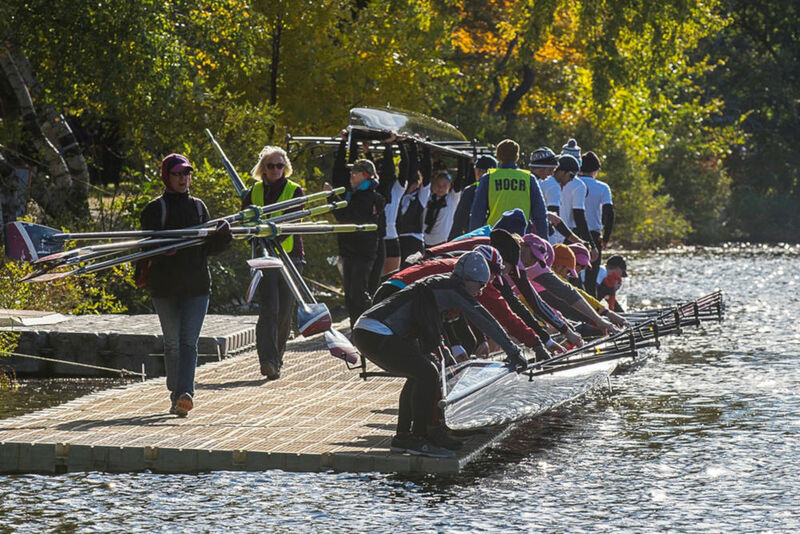 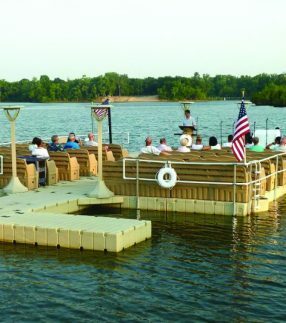 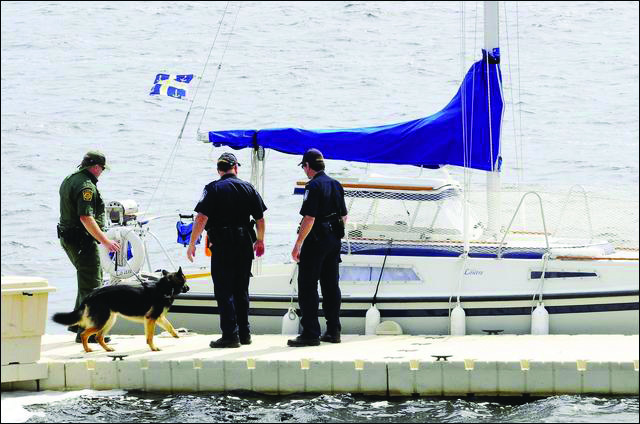 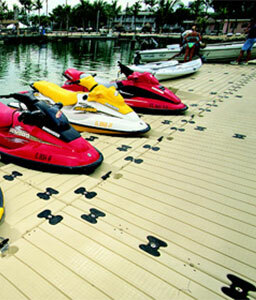 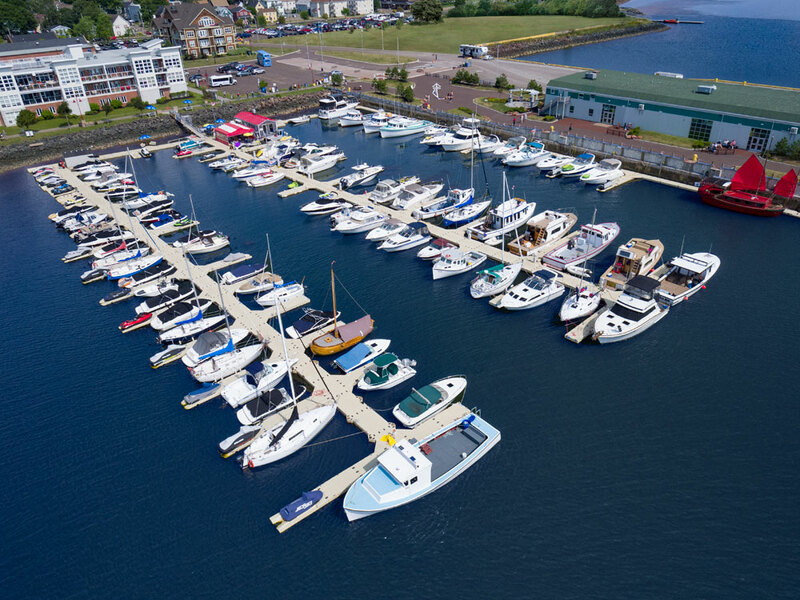 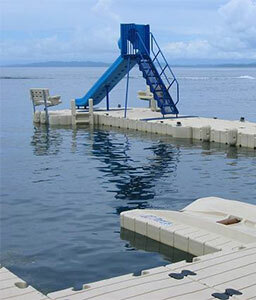 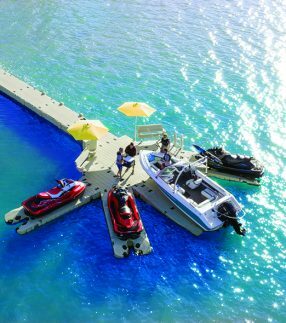 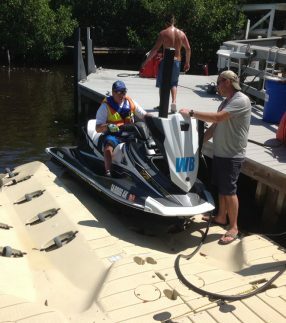 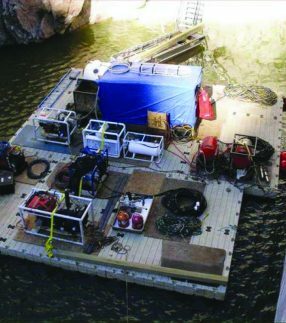 Take a look at the applications EZ Dock products have been used for. 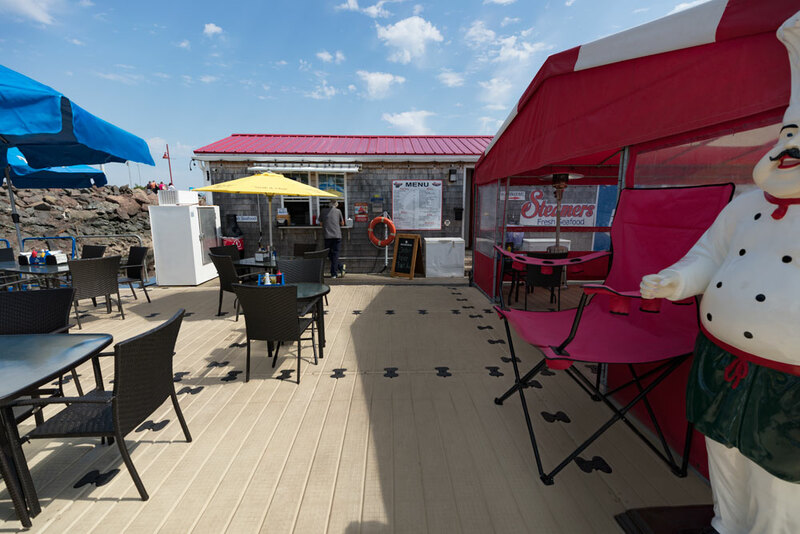 From stores to restaurants and emergency preparedness, our products have been used around the globe in some truly creative ways. 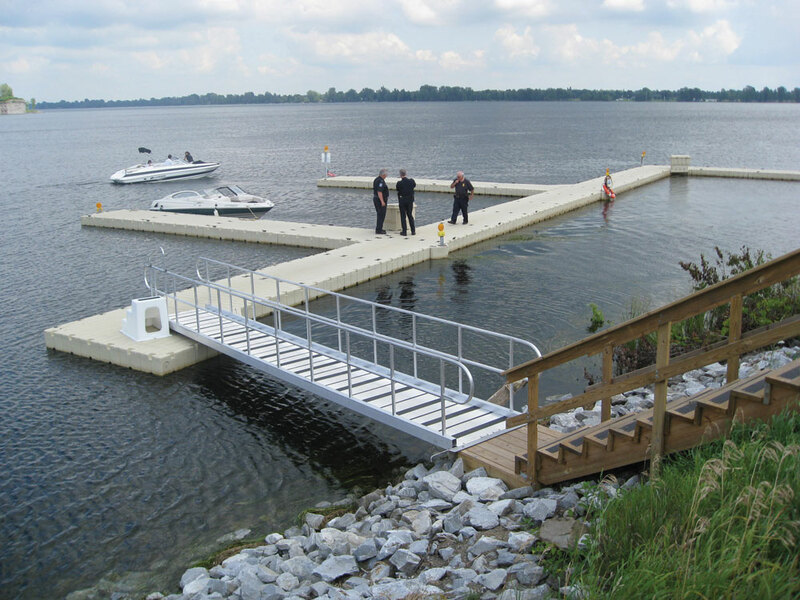 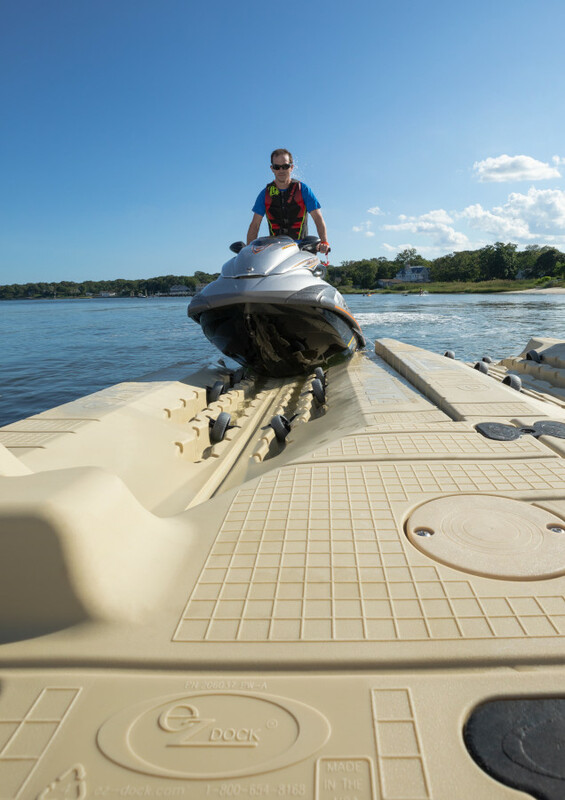 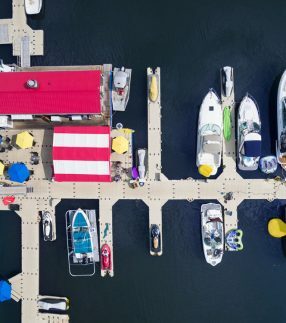 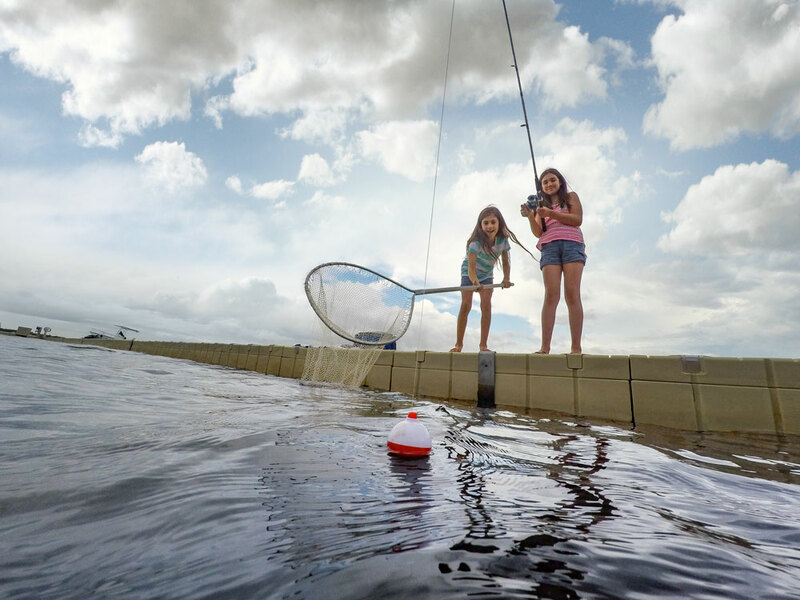 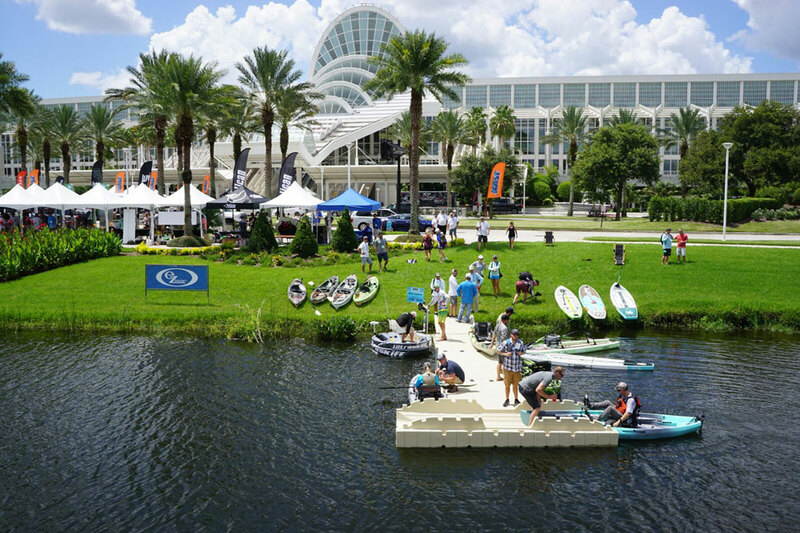 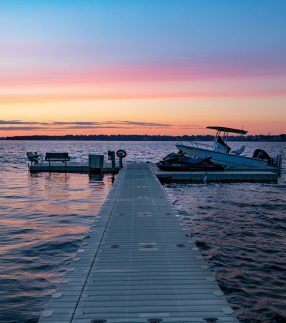 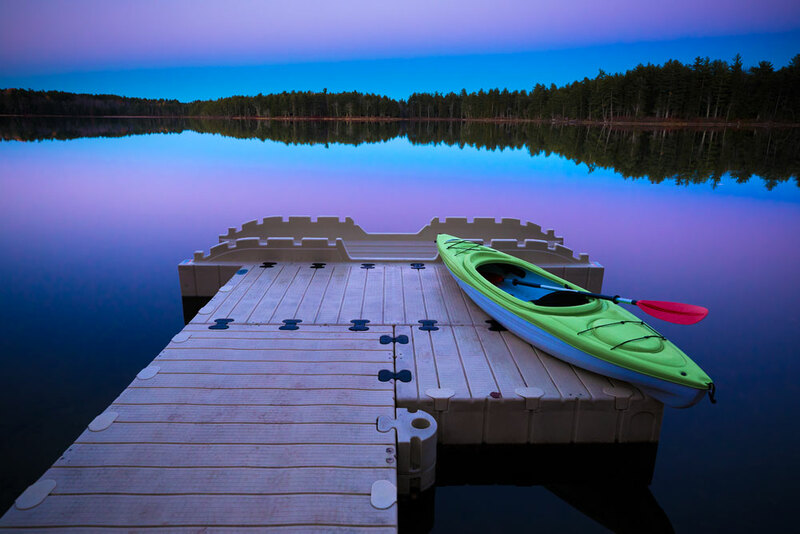 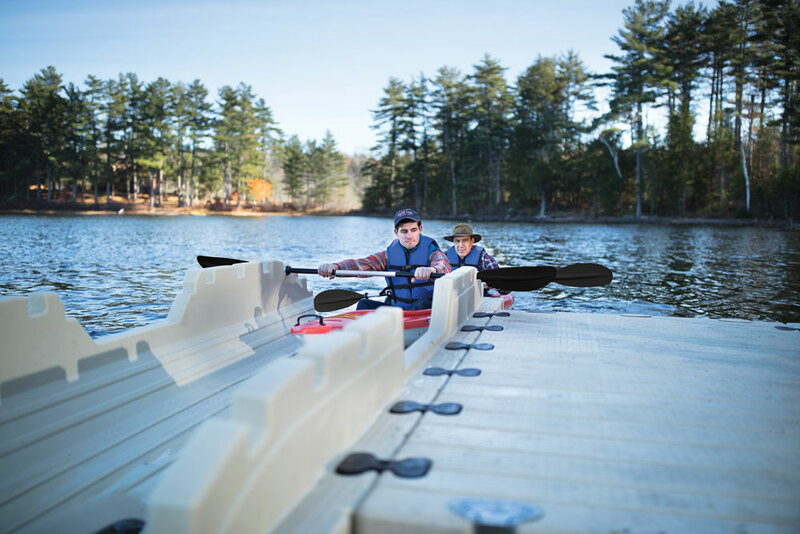 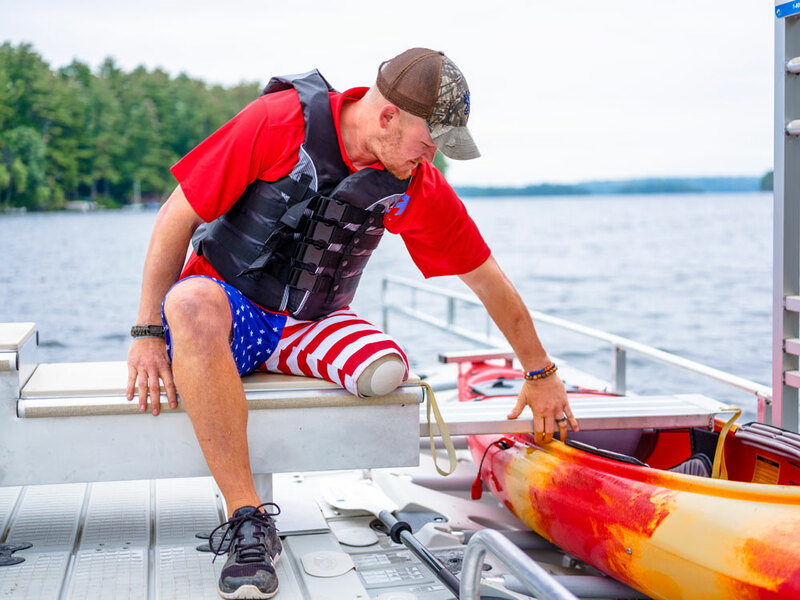 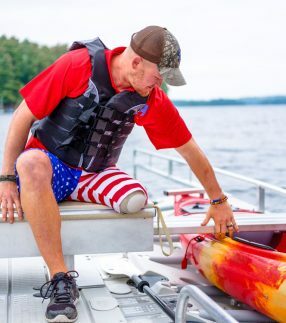 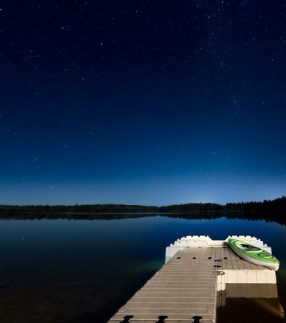 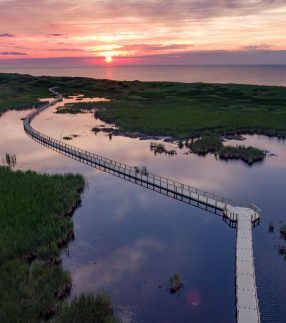 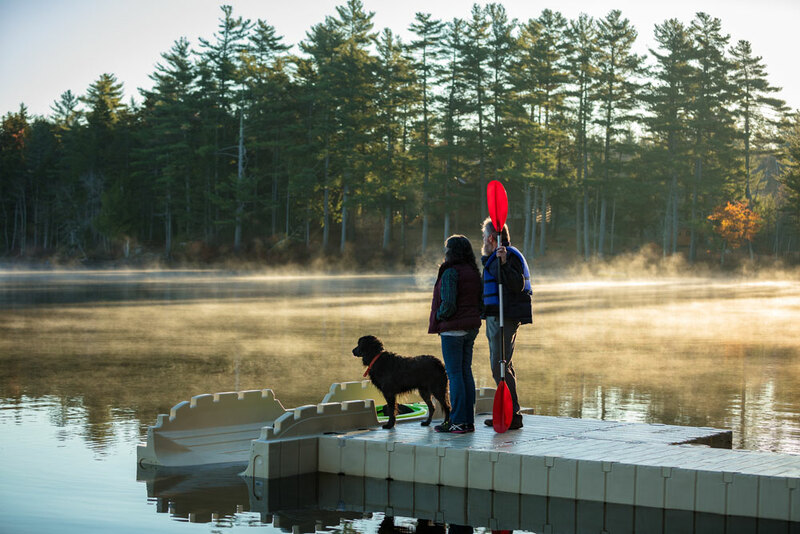 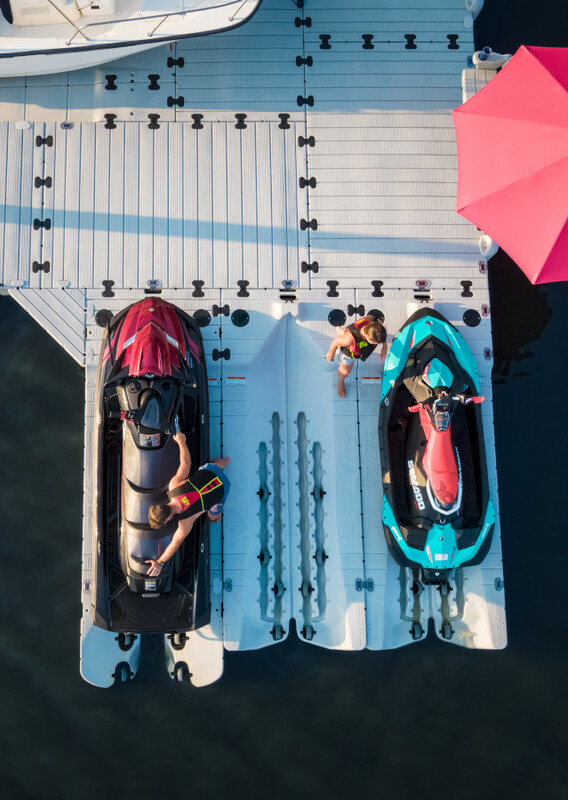 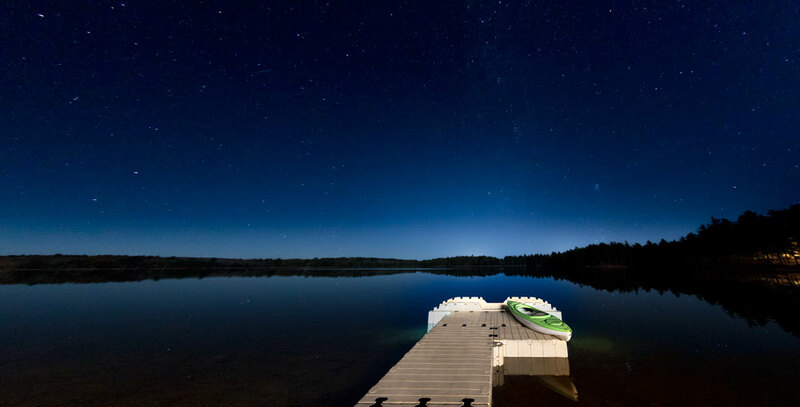 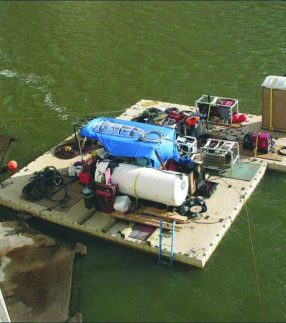 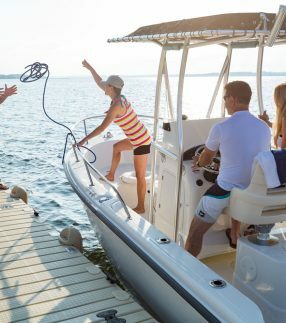 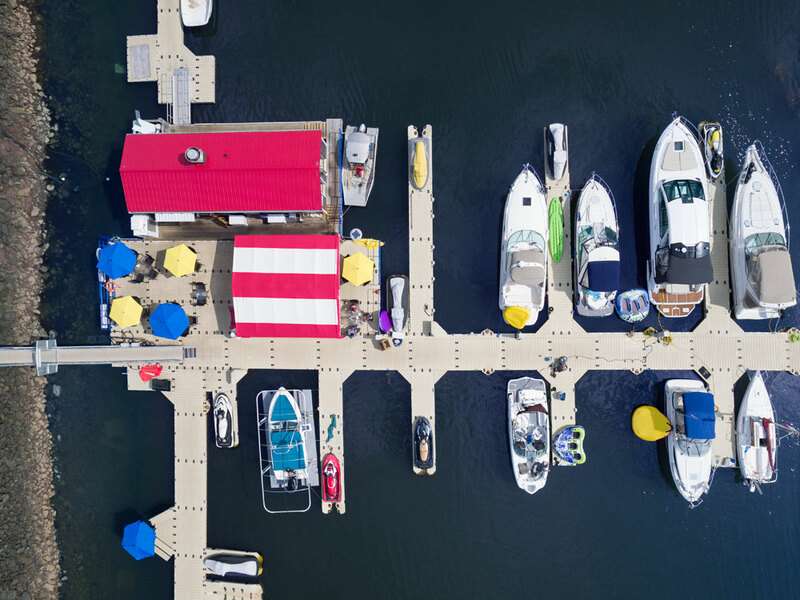 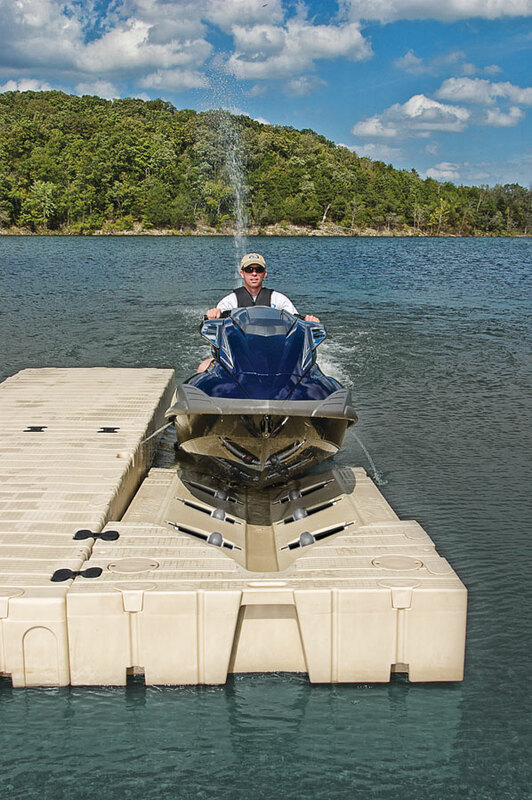 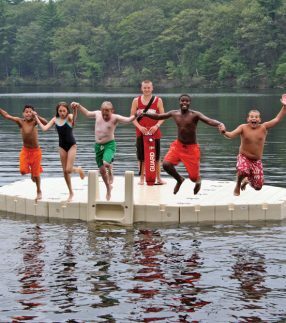 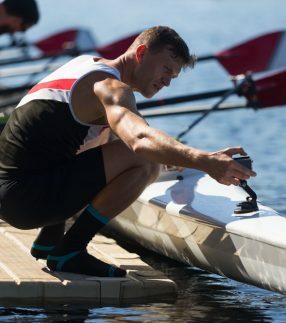 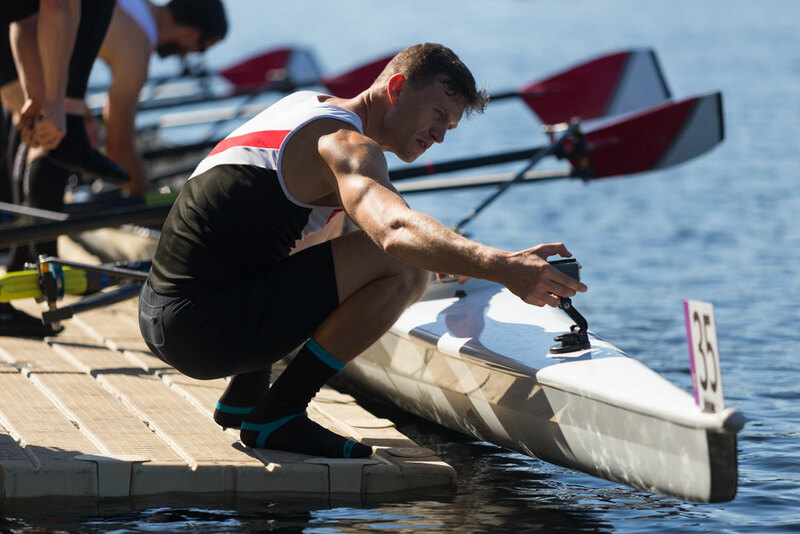 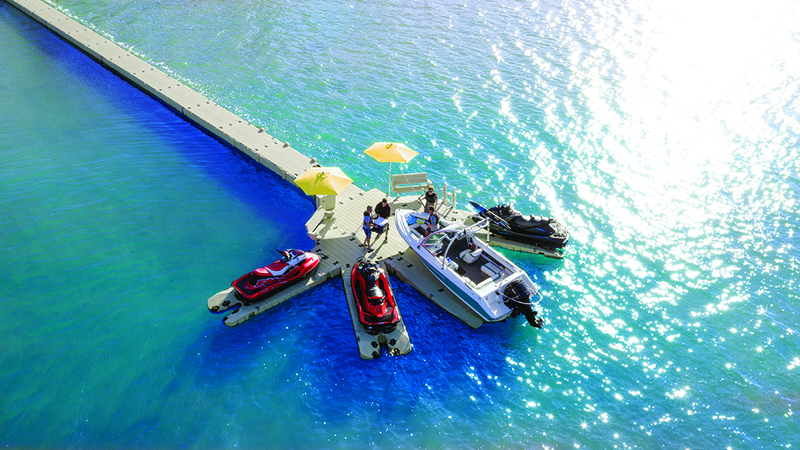 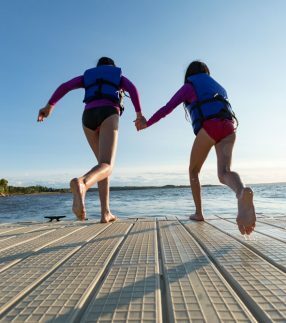 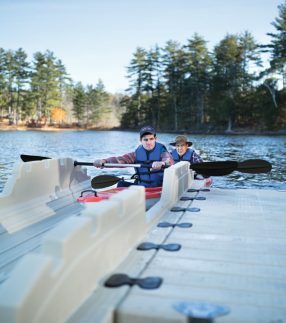 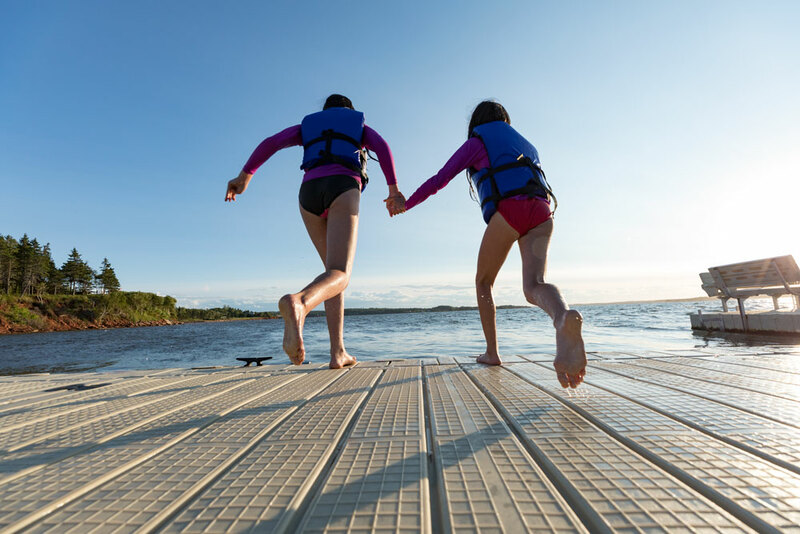 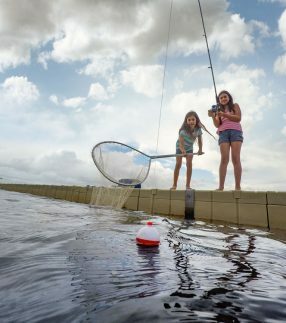 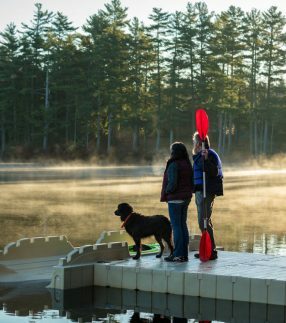 Feel free to get some inspiration from our gallery of EZ Dock photos to see how our products can help transform how you access the water. 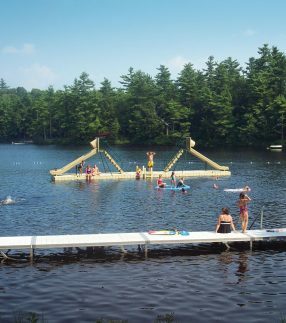 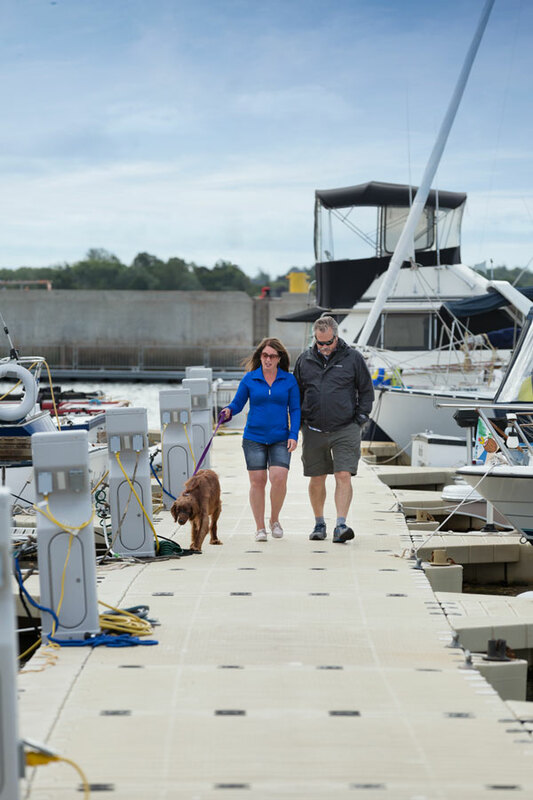 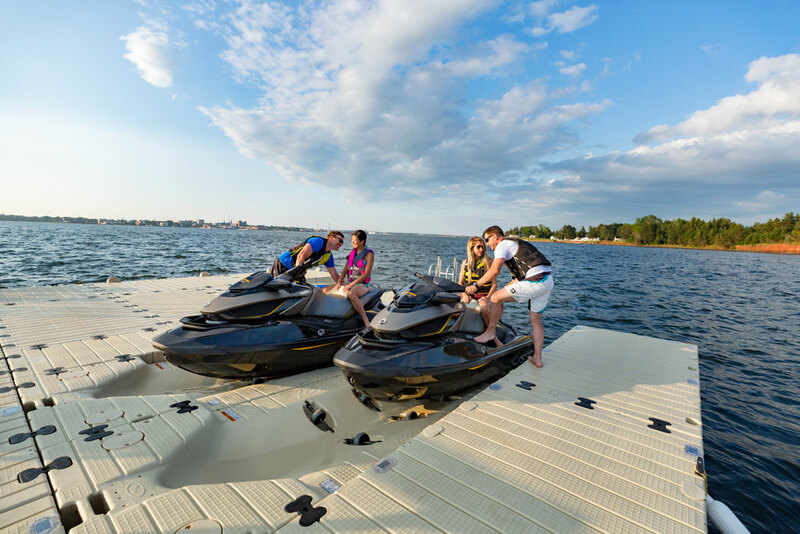 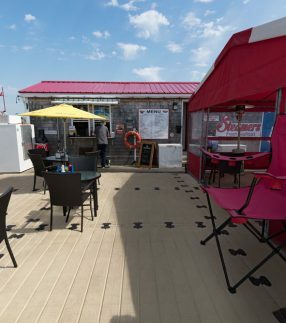 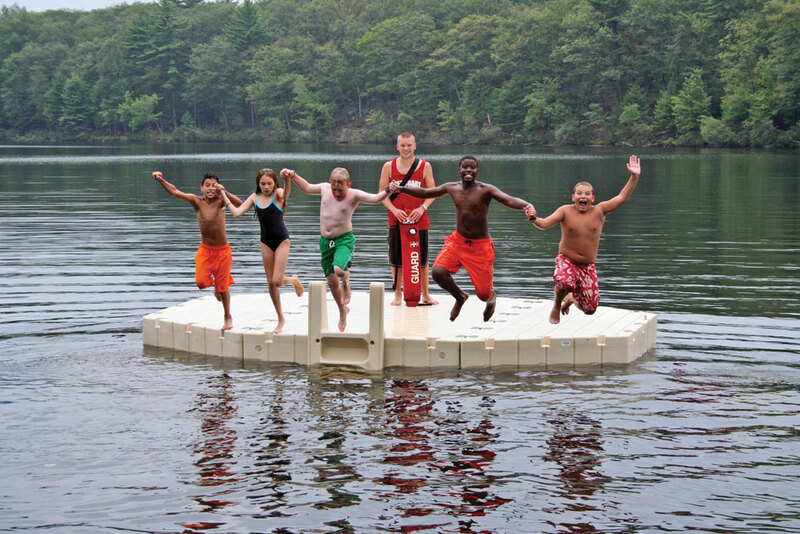 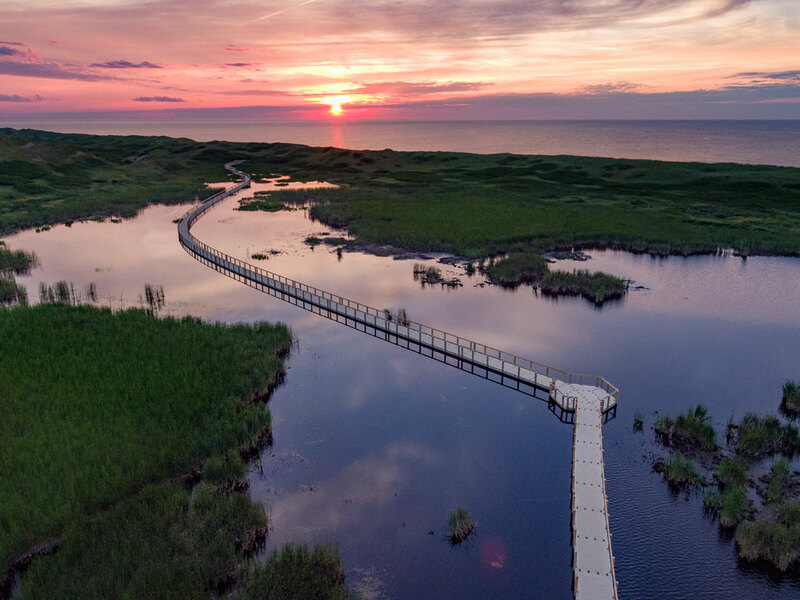 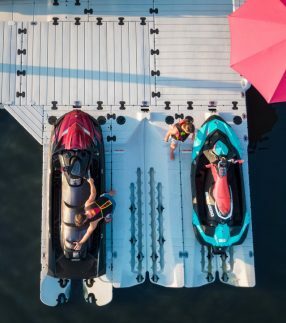 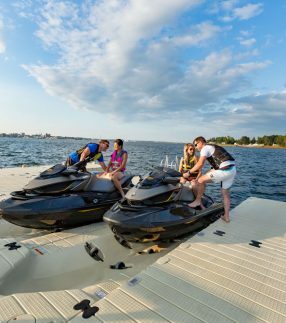 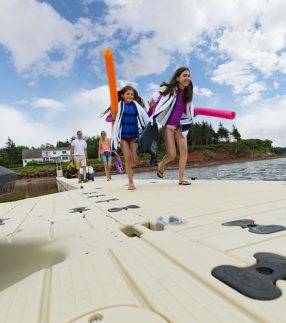 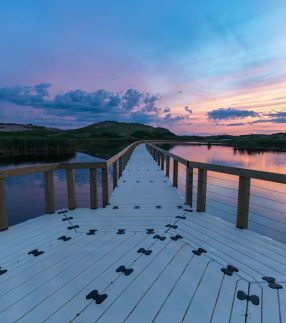 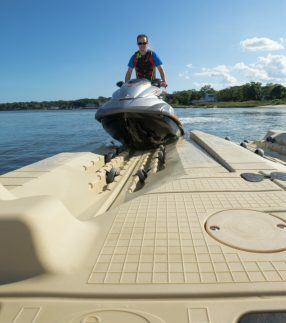 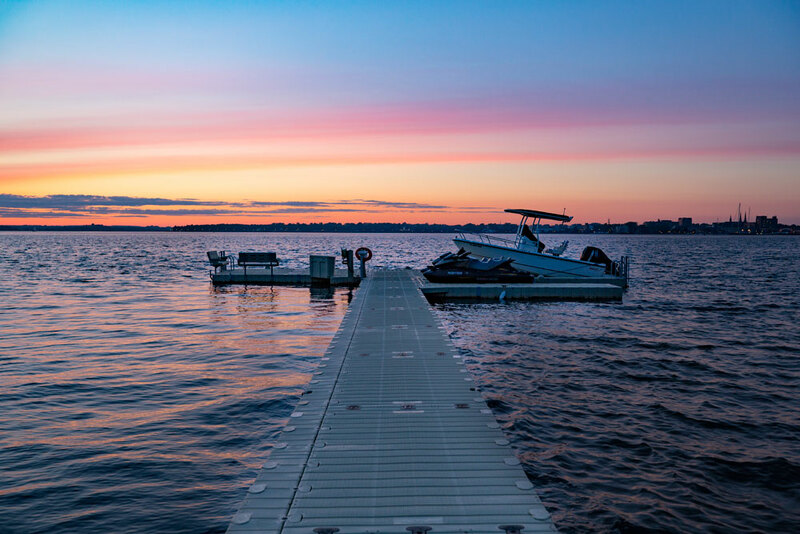 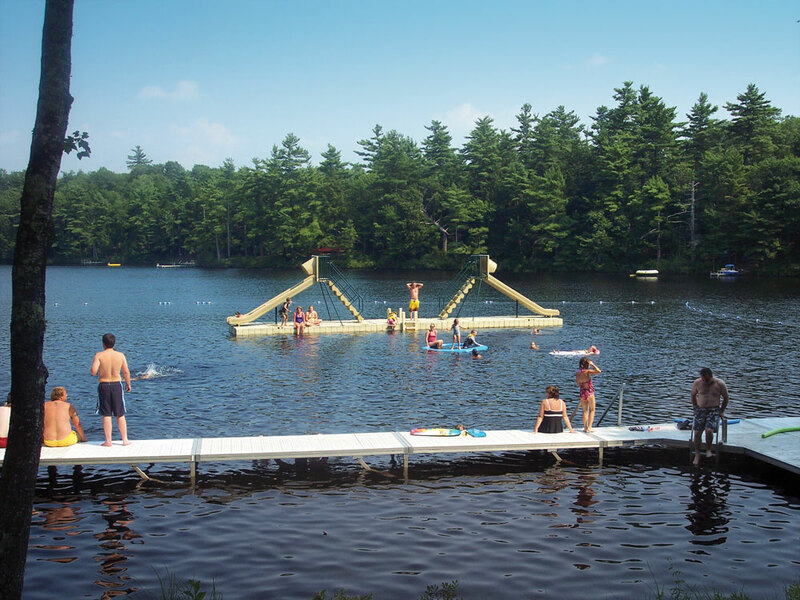 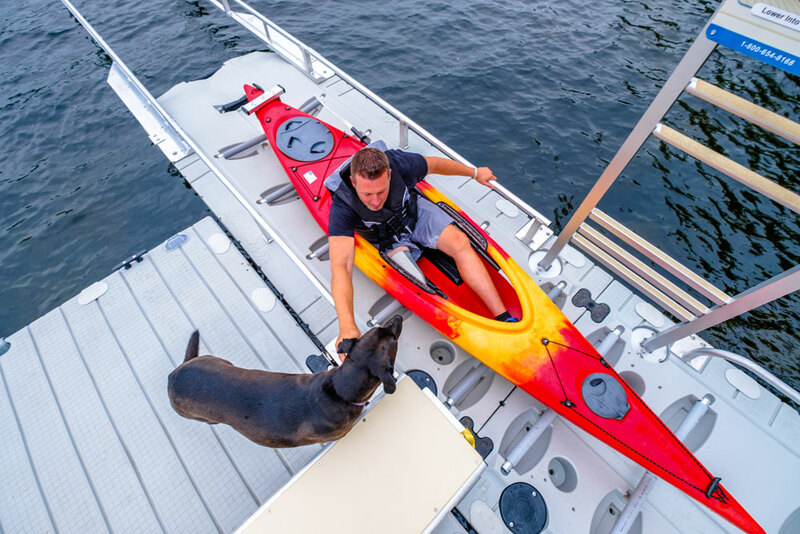 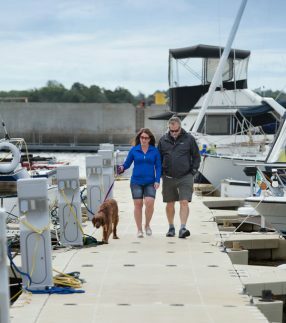 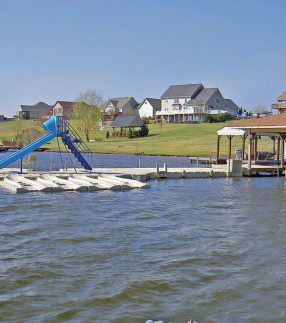 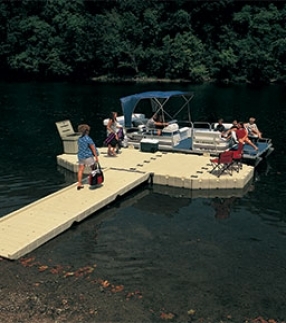 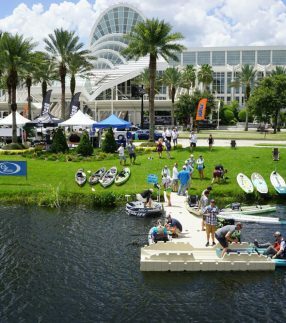 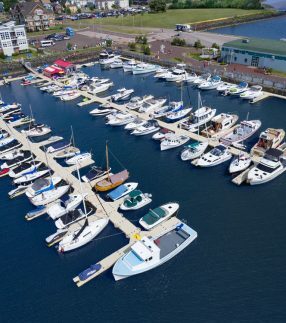 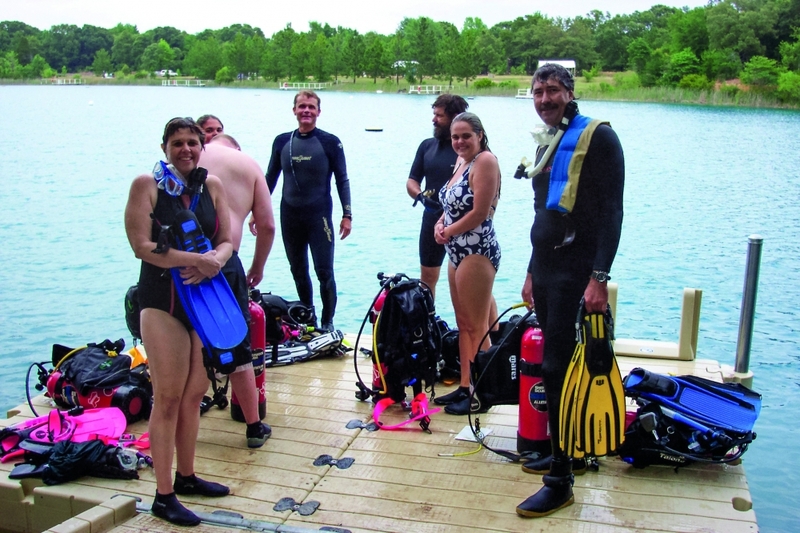 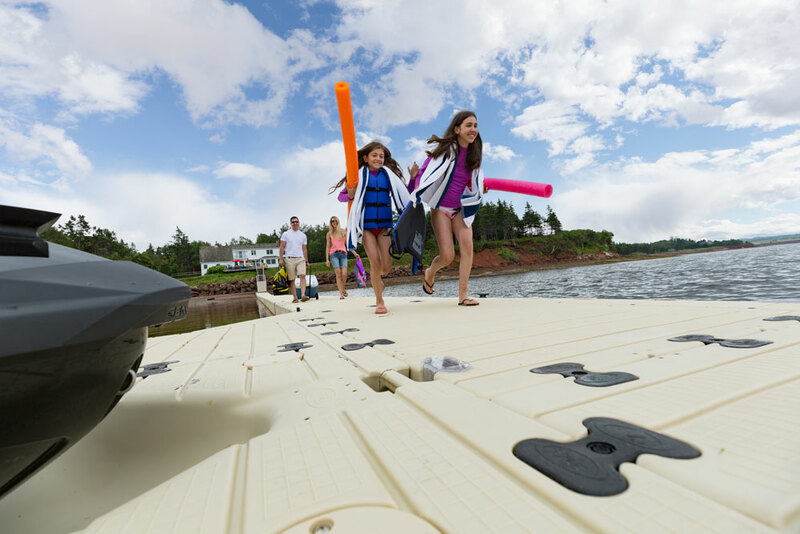 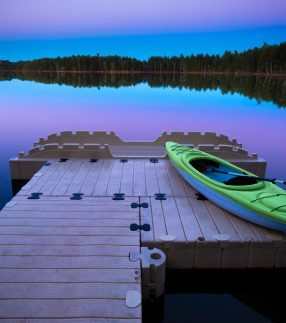 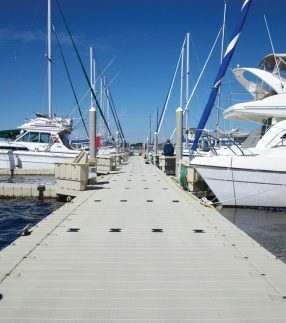 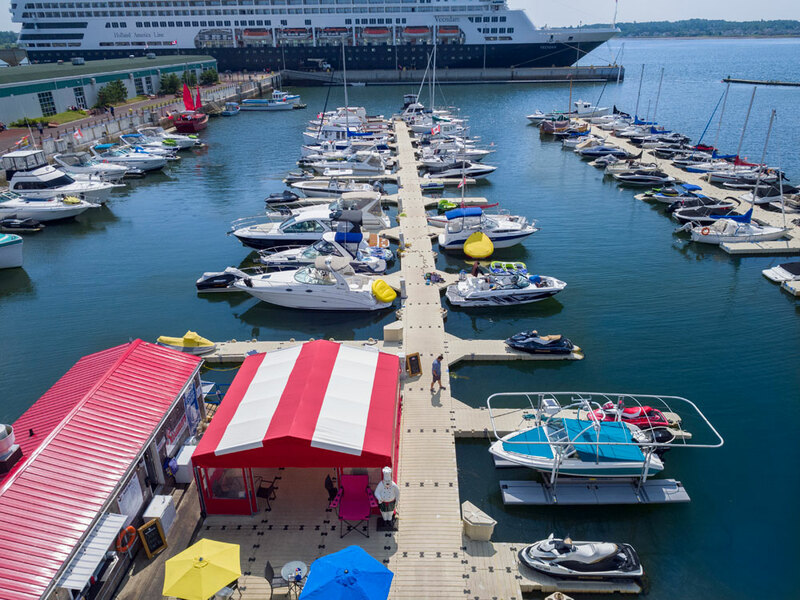 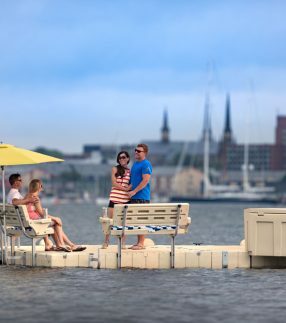 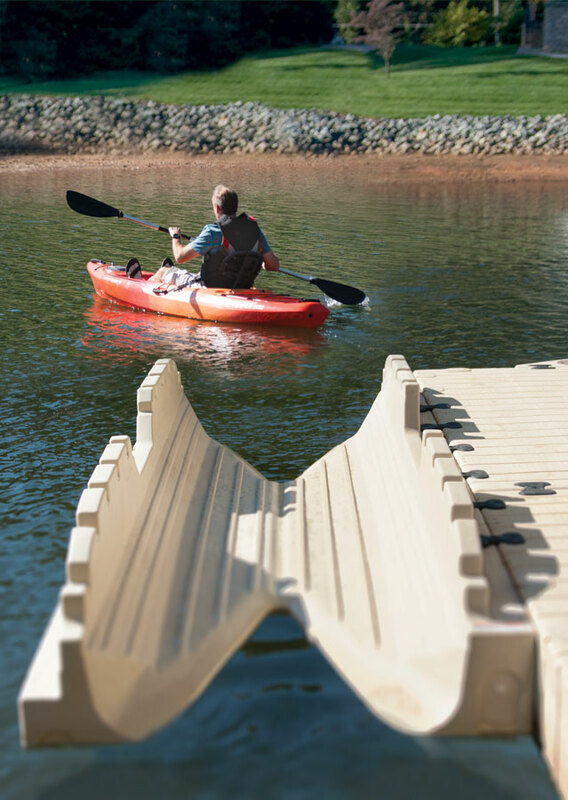 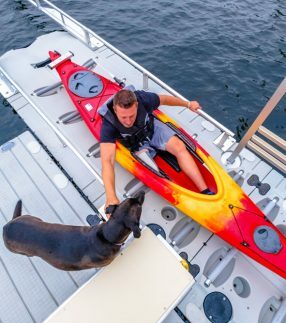 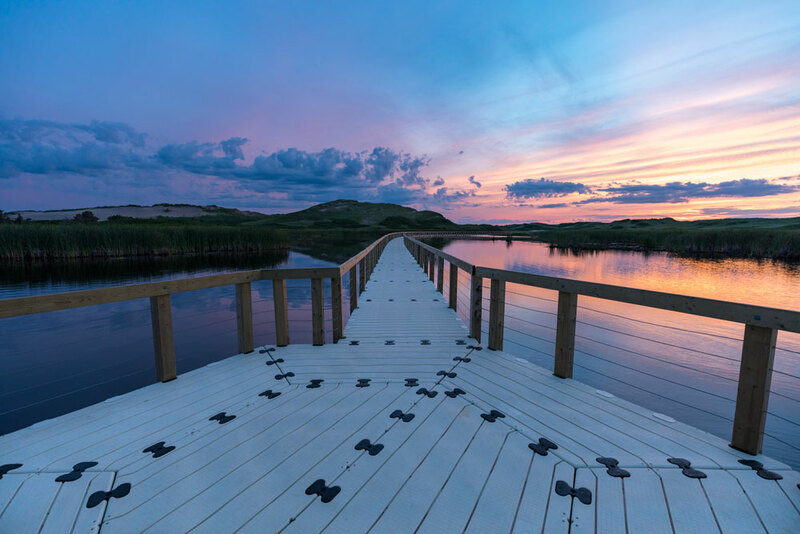 The gallery can be especially useful if you’re not sure how to maximize use of your waterfront or are curious about some of the ways you can customize EZ Dock products. 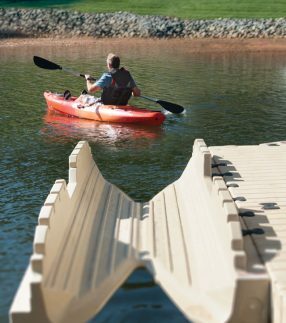 With our highly customizable options, the configurations are endless, so it can be useful to see some concrete examples. 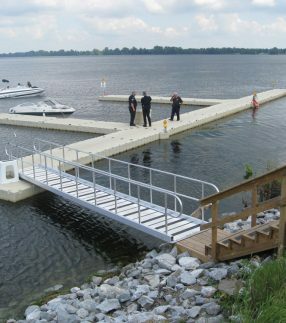 Once you’ve had a chance to see EZ Dock modular docks and products in action, contact EZ Dock or find your local distributor to learn more.